I've been loving creating dewy looks with creams lately, here are a few of my go-tos. 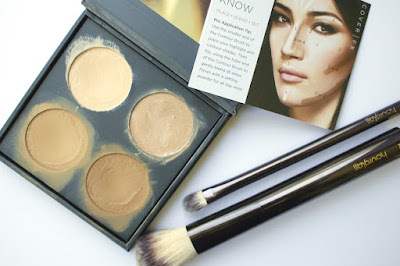 Cover FX's Cream Contour Kit has been a favorite of mine for a while now and i've got a lot of use out of it. 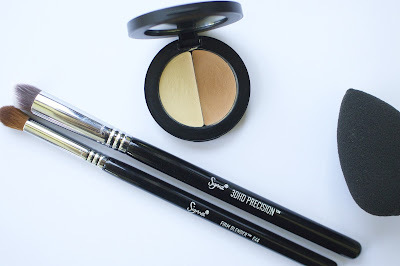 I have a full video on it here, so i won't go into too much detail but the color range is great, the consistency is so easy to work with and it lasts beautifully throughout the day. Chantecaille New Sticks are not only no longer available but i just realized they have beeswax in them after believing them to be vegan for ages now... always a bummer when that happens. 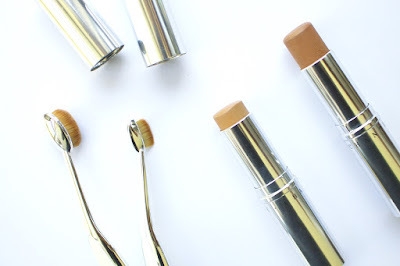 Any way, i'm still mentioning them so i can ask you if theres a stick foundation you love that comes in a good range of colors? Something like this is so easy to bronze with because it just takes a few swipes. 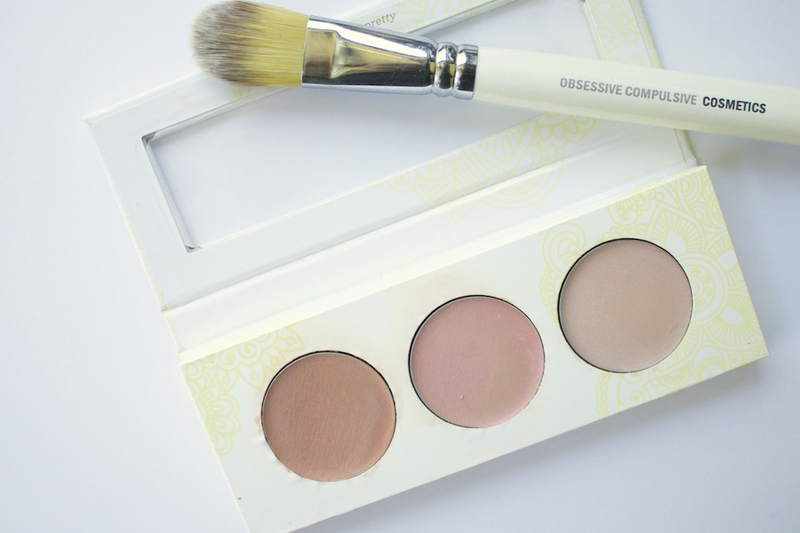 If you're new to cream products, a fun trio to try is Pacifica's Coconut Multiples. These three shades are beautiful on the cheeks worn alone or on top of your makeup. They blend beautifully and although they aren't as pigmented as some, it does mean you really can't go wrong with them. Such a gorgeous texture! 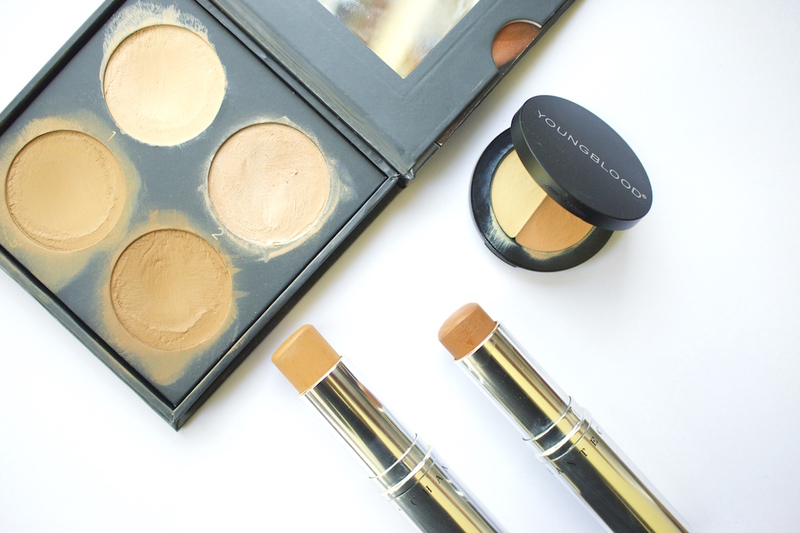 Youngblood's Concealing Duo is the most perfect texture for the undereye and would suit a large range of skintones as it can be mixed or layered with a concealer that you already use. The salmon tone is so pigmented so you can just use a little to counteract any darkness and top with the yellow to brighten! I also have a video on this if you're interested.